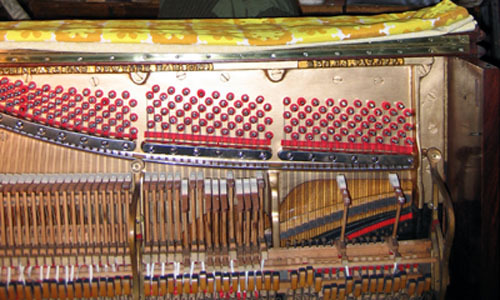 Harpsichord voicing, like FortePiano (Early Piano) voicing, is much more closely linked to the instrument’s regulation. The process and principles of voicing, though, are the same for any instrument: giving form and equally graded variability to each and every note, throughout the range. 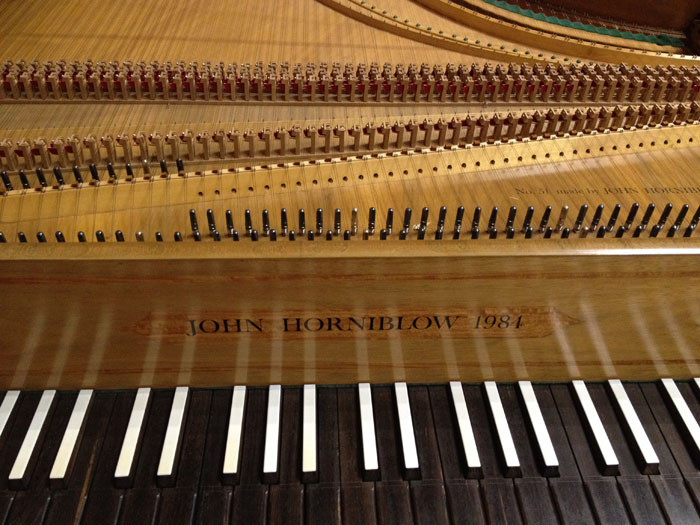 Voicing this 1984 Double Manual Harpsichord by John Horniblow was a delight, thanks to his excellent construction. 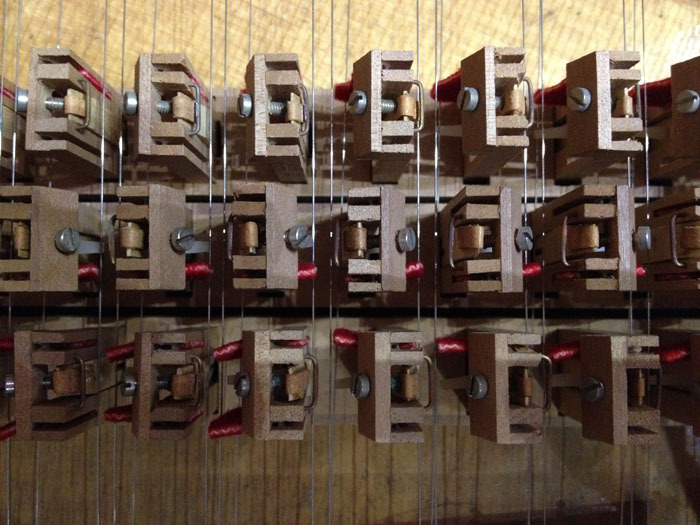 There are 4 stops (2x 8′, 1x 4′, 1x 2′), so many Jacks and Plectra to work through….